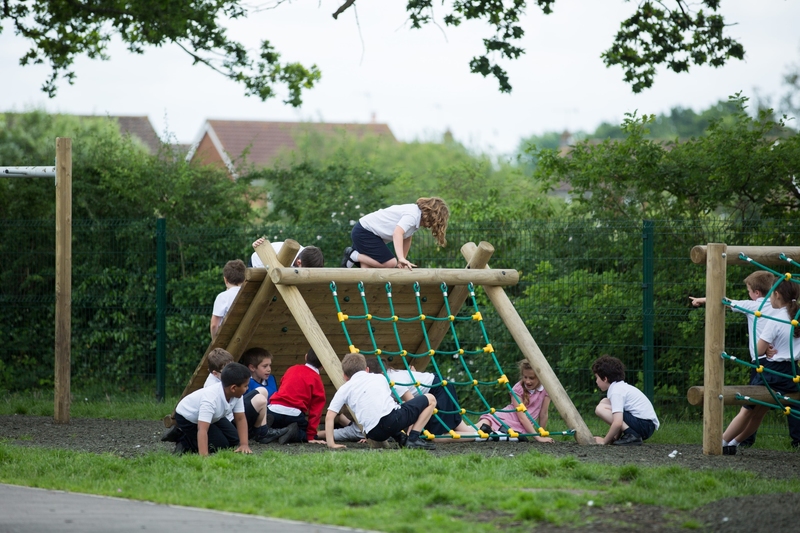 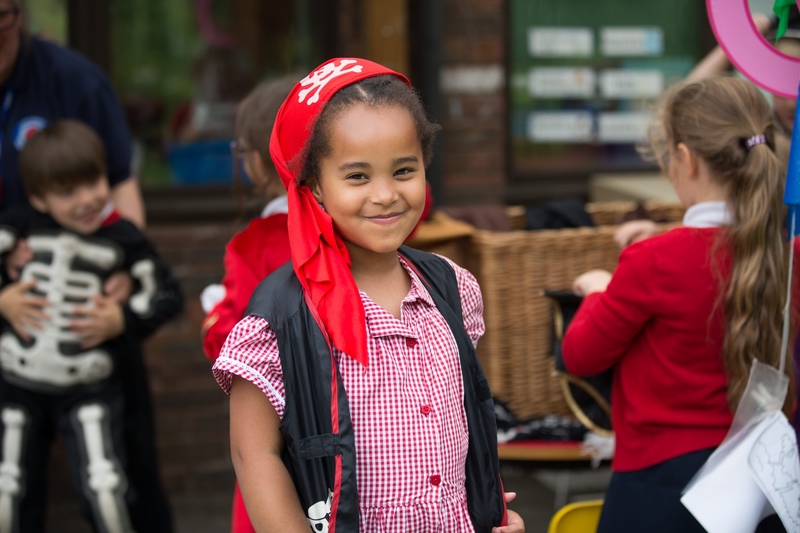 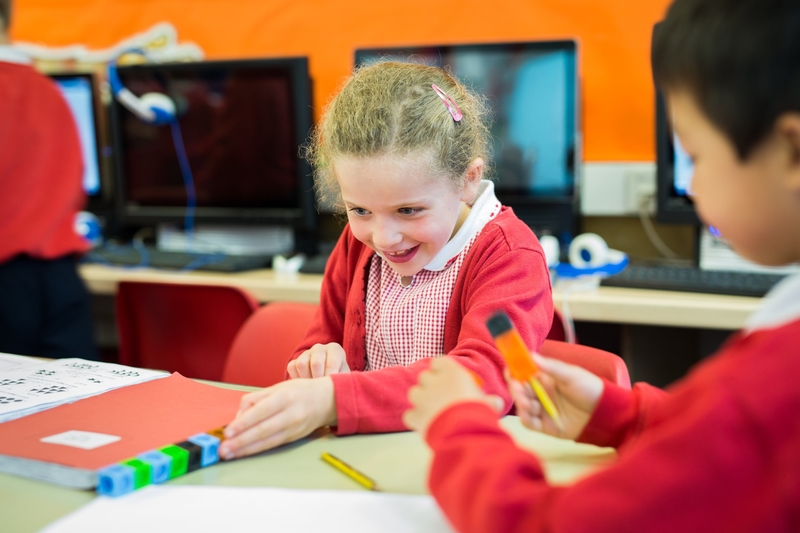 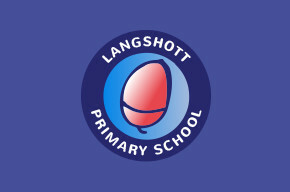 There are many aspects of school achievement to be celebrated at Langshott Primary School. 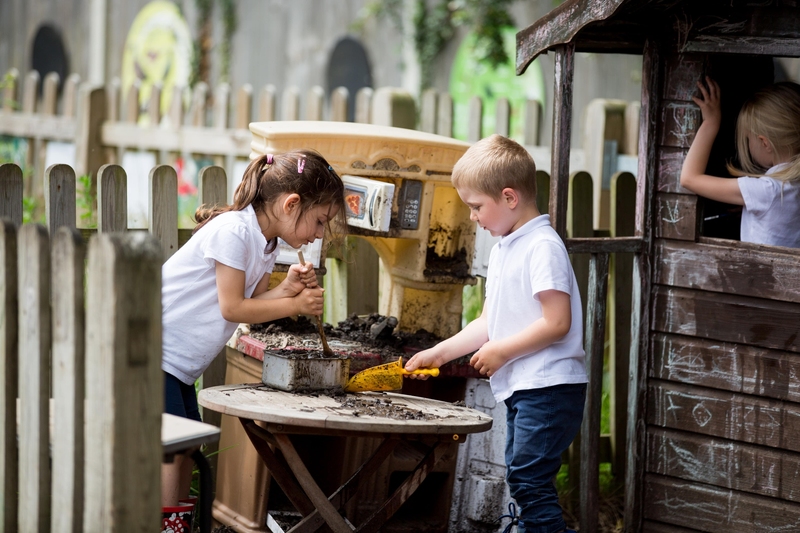 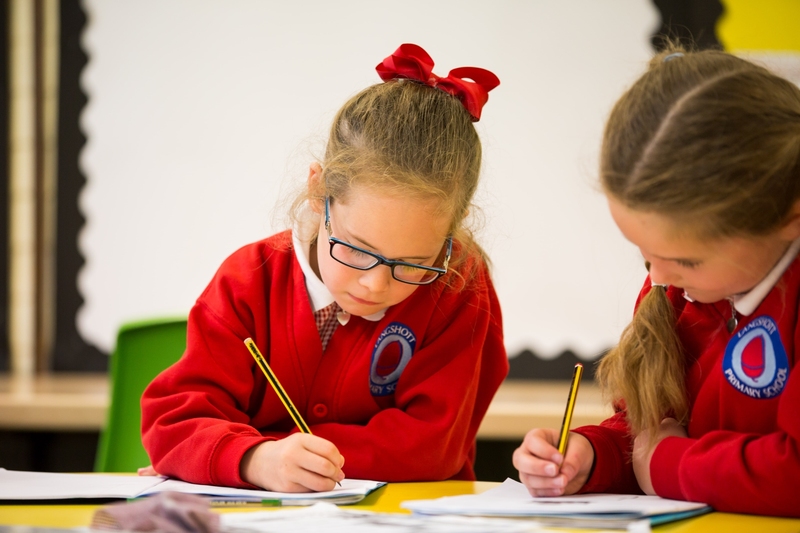 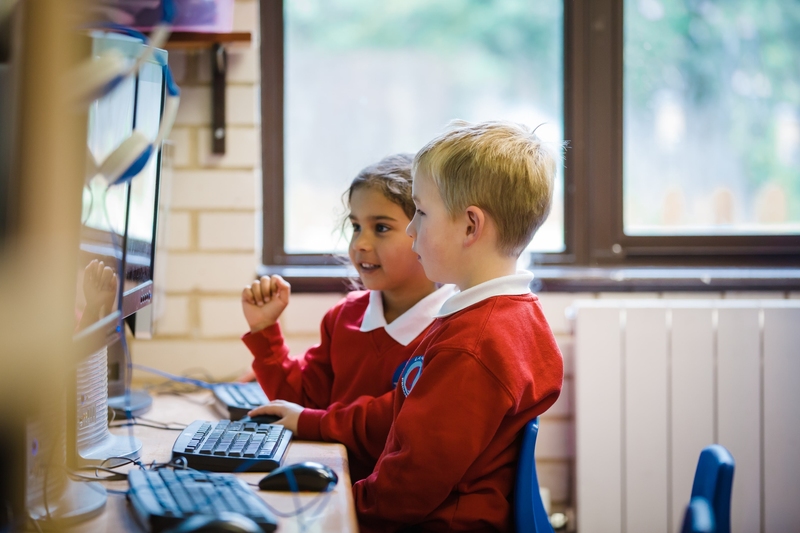 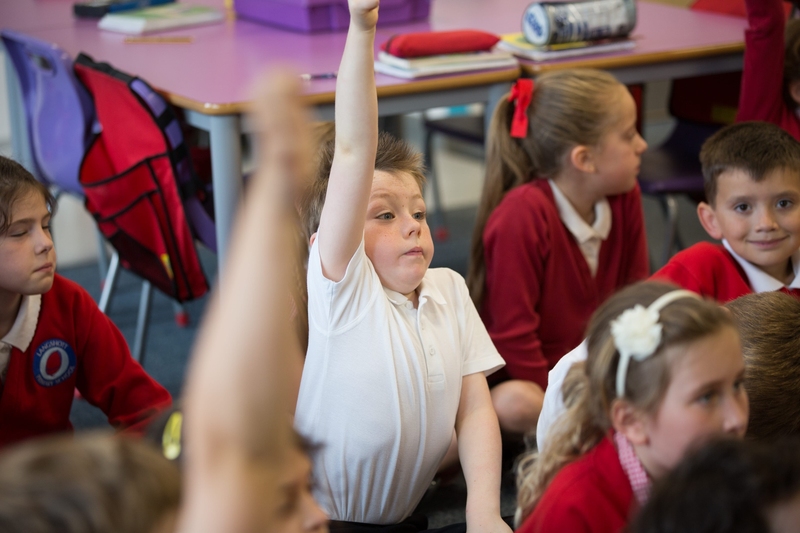 The school is at the heart of a vibrant community with the established traditions of pupils, staff, families, governors and friends working with a sense of togetherness. 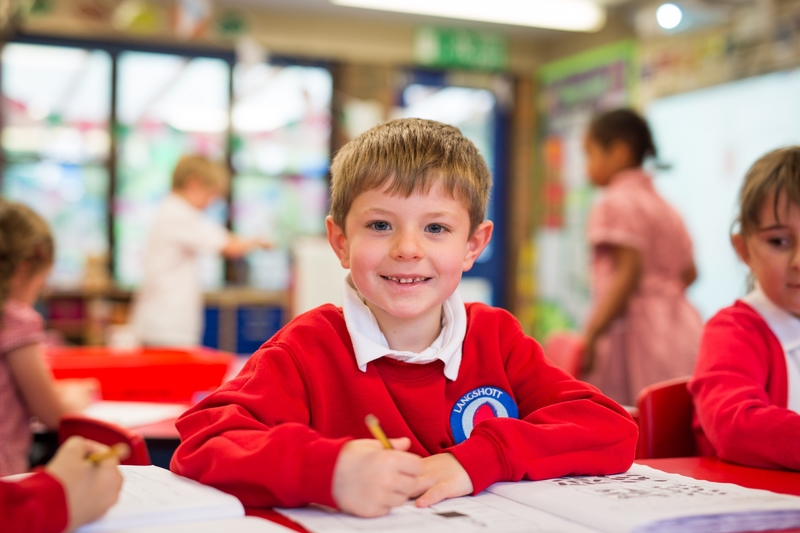 There is now the opportunity for us to ‘grow’ an excellent school as we expand to serve the needs of Horley and the surrounding areas.